We took this photo of the couple for their engagement portrait. They work looking for something different for their photo session. 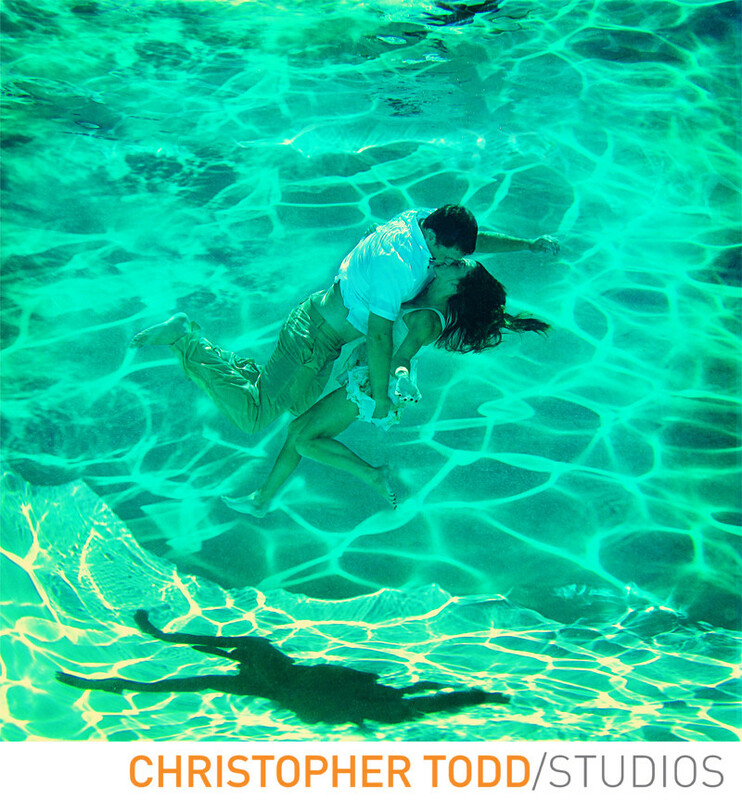 So we decided underwater engagement photos would do the trick. If you are looking for unique experience we can help you put together a plan for your custom photo session. As a professional I love the opportunity to take pictures that reflect your personality. For this photo the couple was looking for a portrait that would stand out. Want us to be your engagement photographer? It would be an honor to work with you. Get in touch today. We can't wait. Location: 211 E. Columbine Ave. Studio D Santa Ana, Ca 9707.